The Guitar Sanctuary is proud to present a special Video Release Party with Highway 31 and special guests The Maylee Thomas Band at The Sanctuary Music & Events on Friday November 30th at 8pm (doors open at 7pm). VIP Tables with seating for 4 directly in front of the stage are $125 per table. General Admission Tickets on the Balcony (Standing Room Only) are $15. 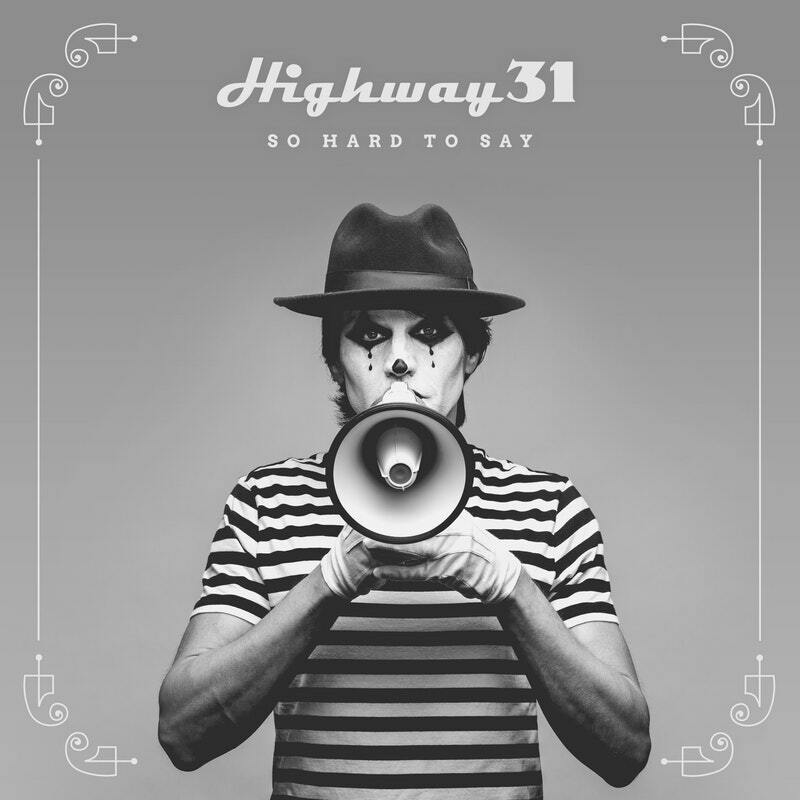 Everyone who purchases tickets will receive their choice of Highway's 31 new release "So Hard to Say" or their previous release "Traveler"
Highway 31 will be debuting a new music video from their latest Audio Flare Records release, "So Hard to Say"! 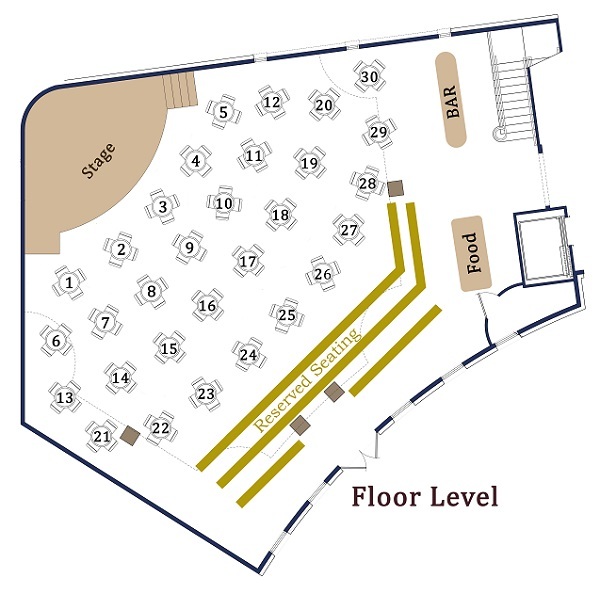 We will have standard Bar and Food Service available from our friends at Sterling Events & Catering. 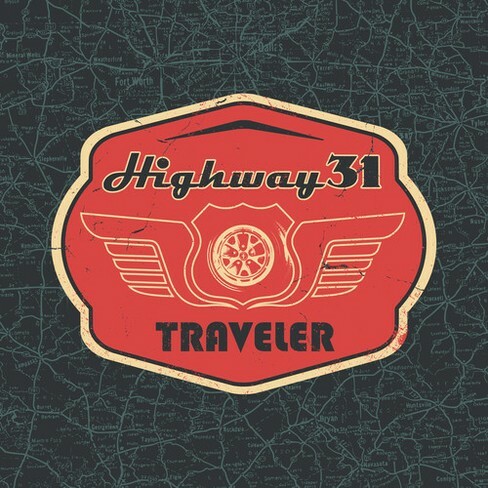 Based out of Dallas, Texas, Highway 31’s music combines a unique array of influences from the genres of Rock, Pop, Indie and Country-Rock. They are known for their catchy melodies, soulful lead vocals, rich vocal harmonies and driving guitars, bass and drums. They’ve been working with renowned Los Angeles based recording engineer and producer, Florian Ammon, who has worked with artists including Lifehouse, Kiefer Sutherland, U2, Van Halen and Rammstein to name a few.